We were so excited for today's Bloomin' Idiot giveaway. 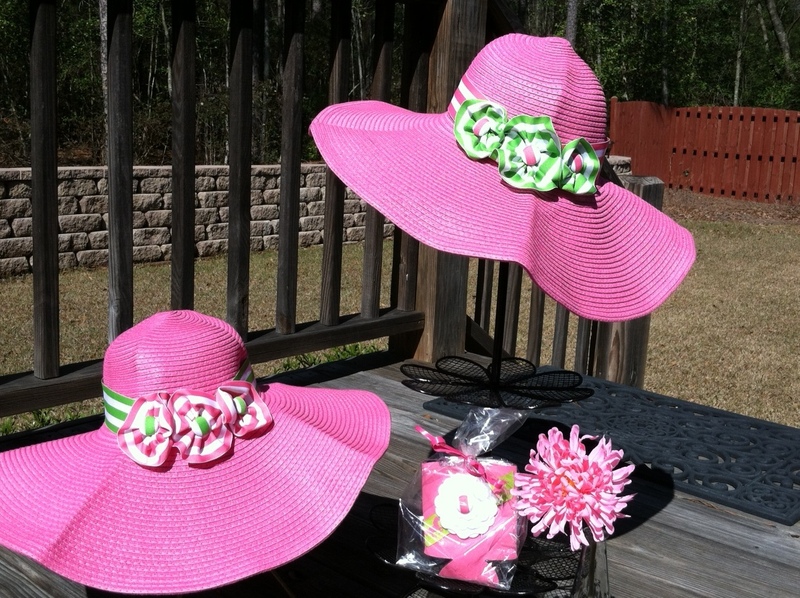 One very lucky lady is going to win this adorable pink hat with green and pink accents and a matching Southern Girls koozie. This giveaway is just in time for Carolina Cup, Easter, and this fabulous Spring weather! We compiled all of the entries and randomly drew a winner. Congrats Leah! Please email us at clemsongirlblog@gmail.com to claim your fabulous prize. Didn't win? 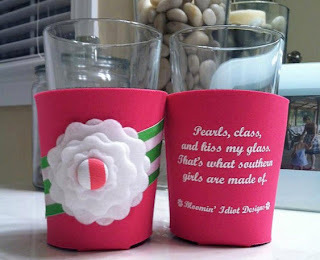 No problem - you can shop Bloomin' Idiot design's full collection on their Etsy store - everything is super affordable!